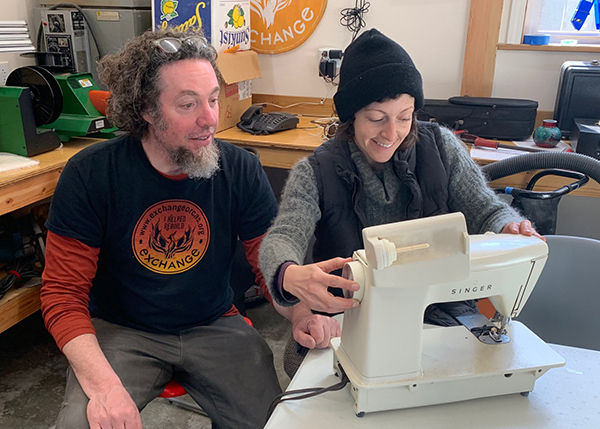 When ORS was planning the new Exchange, we committed to using the building for workshops, classes, and events that served our mission of Zero Waste. We are ready to get started with this exciting component of our mission – helping islanders to better manage their “waste,” reduce their disposal costs, and help move our community toward Zero Waste. Our board of directors has established policies for these activities, we have completed the Annex building (although we will be making additional investments in the facilities) and we are evaluating subjects for workshops so that we can get going this Spring. We are eager to hear from islanders about what topics you think will be valuable to the community. Please pass your suggestions, with whatever detail you can provide, to these two email addresses: pete@exchangeorcas.org and duff@exchangeorcas.org. Or, better yet, come be part of our first Earth Day event at Orcas Center on the 21st of April (Easter Sunday), and talk to us in person. We’ll be at the ORS table, eager to hear your ideas.